David Wilcock is a professional lecturer, filmmaker and researcher of ancient civilizations, consciousness science and new paradigms of energy and matter. He is rewriting entire branches of science and leading a new narrative of human history, one that includes races of highly advanced beings that we share earth and space with. The Golden thread that weaves his work together is the science of Ascension - a solar-system-wide transformation that elevates earth and humanity to a higher phase of spiritual advancement. David’s message is one of unity and love, encouraging people to live a life of goodness and harmony. 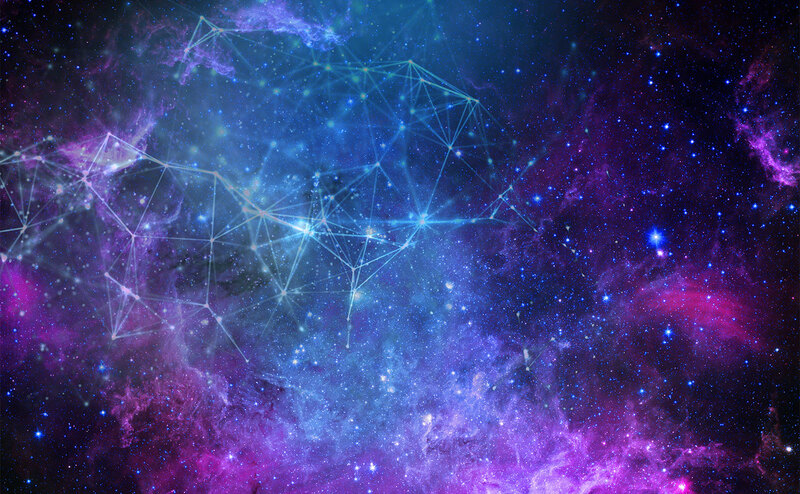 He is a cosmic reporter of poignant news and events in the Ascension timeline and drama. This site contains countless articles, free books, meditations and lectures that will stimulate, challenge and inspire. Enjoy! Now, David Wilcock reveals that the earth is on the front lines of a battle that has been raging between positive and negative extraterrestrials for 500,000 years and he looks ahead to what this battle means. Follow his enthralling journey through the history of the universe and explore the great Cosmic Battle surrounding the Ascension of mankind. 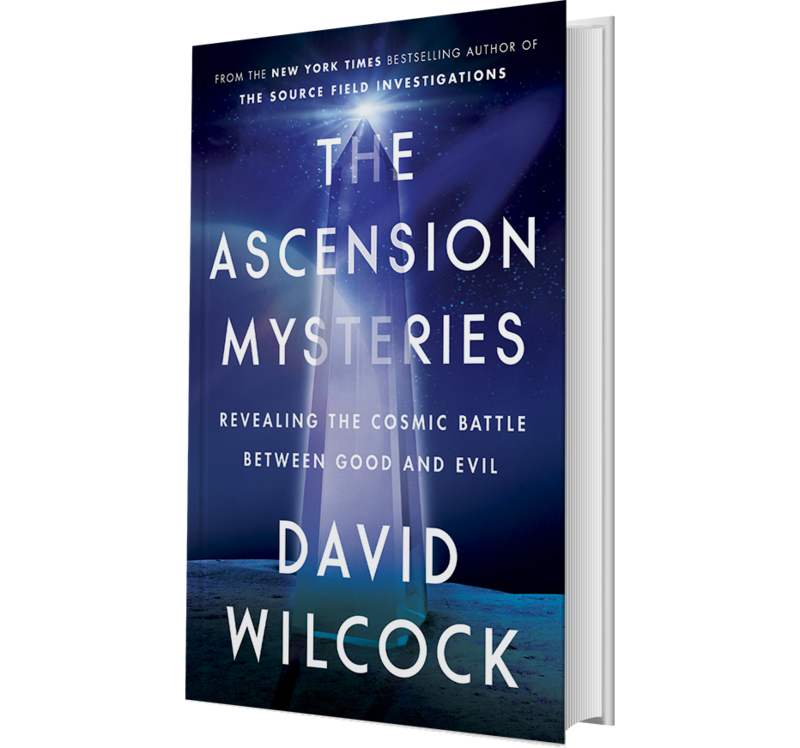 Through his contact with a positive higher intelligence behind the UFO phenomenon, groundbreaking scientific information, and testimony about alien encounters and stargate travel from high-ranking government whistle-blowers David Wilcock is able to answer the central question of our time: What does this battle mean for each of us personally? PUBLIC APOLOGY AND CLARIFICATION FROM DAVID WILCOCK REGARDING GAIA INC.